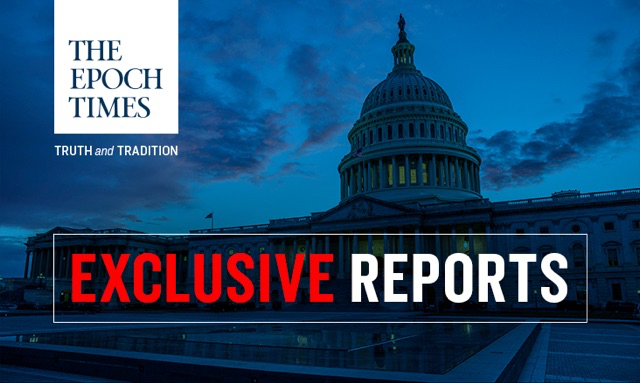 The release of three congressional transcripts in recent weeks by Rep. Doug Collins (R-Ga.), the ranking member of the House Judiciary Committee, confirms a series of exclusive reports by The Epoch Times. Collins’s office released the transcripts of the interviews that congressional investigators conducted with Department of Justice (DOJ) official Bruce Ohr, former FBI lawyer Lisa Page, and former FBI agent Peter Strzok. The Epoch Times broke the details of Page’s transcript in an exclusive article on Jan. 11. The article made several major revelations regarding the conduct of the FBI and DOJ in their investigations into former Secretary of State Hillary Clinton and President Donald Trump. Page testified that the DOJ had effectively prevented the FBI from pursuing “gross-negligence” charges against Clinton when investigating her use of a private email server to send classified information. The article also revealed that the FBI considered investigating Trump for obstruction of justice both before and after FBI Director James Comey was fired. The full article by Jeff Carlson can be read here. 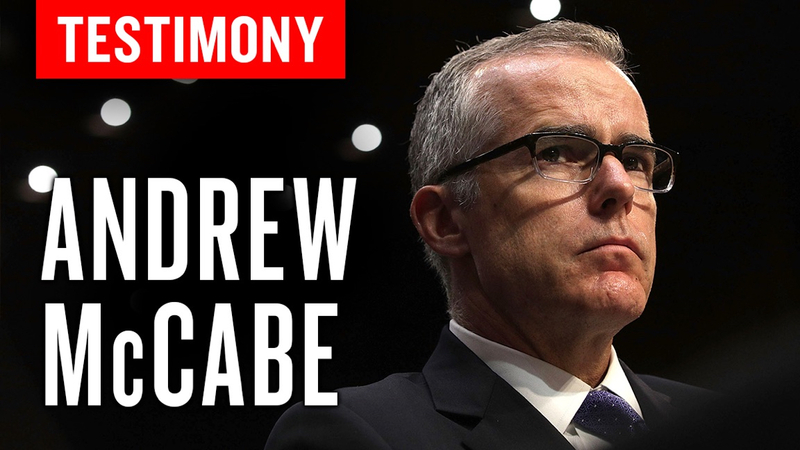 Following our reporting on Page’s testimony, The Epoch Times also broke news contained in the testimony of former Acting FBI Director Andrew McCabe. McCabe told congressional investigators that the drafting of the FBI’s exoneration statement of Clinton, months prior to concluding the investigation, was highly unusual. “This is the only time that I am aware of, sir,” McCabe said in his testimony. 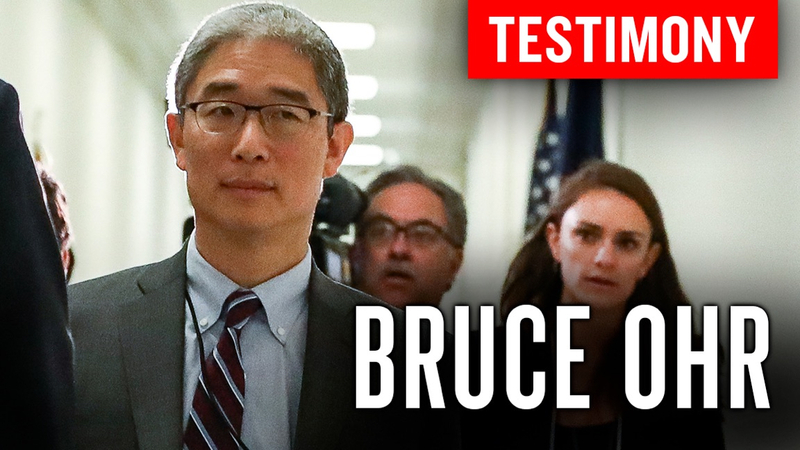 The Epoch Times subsequently broke the news contained in the testimony of former Associate Deputy Attorney General Bruce Ohr. Ohr told congressional investigators that he passed on information to the FBI from former MI6 spy Christopher Steele—who had been hired by Fusion GPS on behalf of the Clinton campaign and the Democratic National Committee to produce a dossier on Donald Trump. He also testified to passing on a USB stick to the FBI from his wife, Nellie Ohr, who had worked for Fusion GPS. After the FBI officially terminated relations with Steele because of his unauthorized contact with media reporters, Ohr acted as a backchannel conduit to pass information to the FBI from Steele. 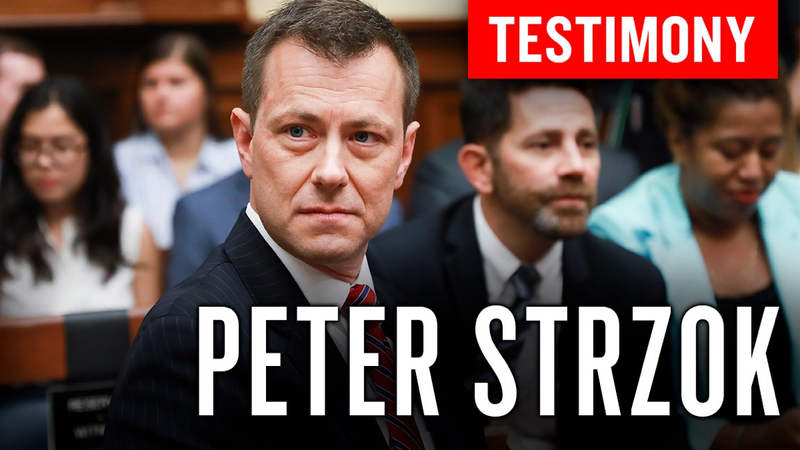 Ohr was assigned an FBI handler, agent Joe Pientka, who would then pass to Strzok the information—which Pientka recorded in official FD-302 forms. Notably, Ohr’s testimony reveals that after Trump fired Comey, the FBI, under acting FBI Director Andrew McCabe, sought to re-engage Steele. The Epoch Times broke the details contained in the testimony given by former Trump campaign adviser George Papadopoulos on Jan. 16. 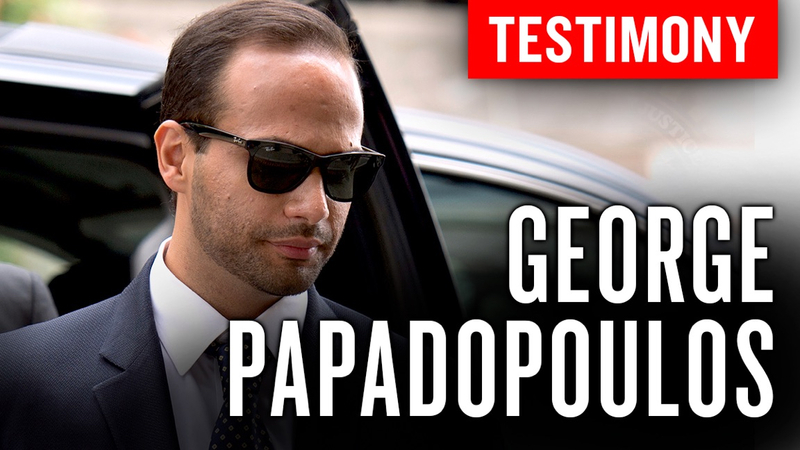 In his testimony, Papadopoulos revealed significant new details about his interactions with the FBI and the office of special counsel Robert Mueller. He revealed that the FBI had asked him to travel to London and wear a wire to record Maltese professor Joseph Mifsud—something he refused to do. Papadopoulos also told lawmakers that he believed he was the target of a sting operation, involving $10,000 he was given in cash. 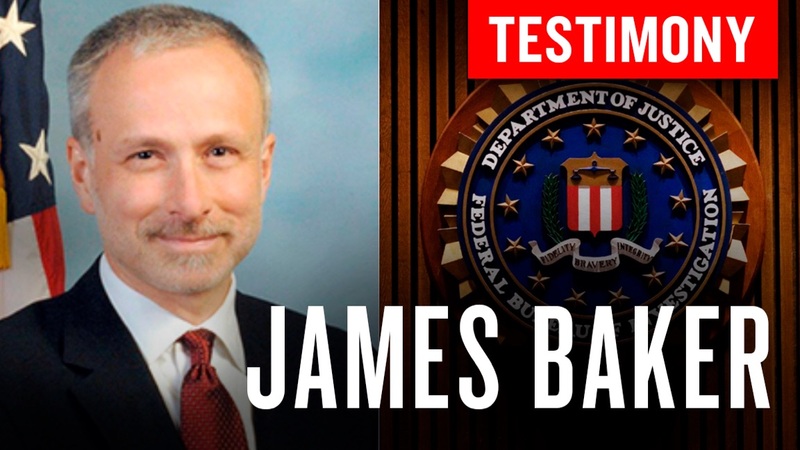 The Epoch Times also broke the details contained in the transcript of former FBI general counsel James Baker in a Jan. 18 article. In his testimony, Baker admitted that the FBI’s Russia-collusion investigation was riddled with abnormalities. “I had a jaundiced eye about everything, yes. I had skepticism about all this stuff. I was concerned about all of this. This whole situation was horrible, and it was novel and we were trying to figure out what to do, and it was highly unusual,” Baker told lawmakers about the FBI’s investigation into the Trump campaign. Baker also said that he believed, even toward the end of the Clinton investigation, that she should have been charged over her “alarming, appalling” mishandling of classified information. An Epoch Times article published on Jan. 29, based on the transcripts of interviews with Strzok, Page, Bill Priestap, Jonathan Moffa, John Giacolone, and Comey, revealed that they were all questioned about a referral made by the Intelligence Community Inspector General (ICIG) in the case of Clinton. The transcripts suggest that Strzok ignored the lead and never followed up with the ICIG regarding the referral. The Epoch Times also produced an exclusive report on the testimony of former high-ranking FBI official Bill Priestap on Jan. 31. The article revealed that Priestap, who was officially in charge of both the Clinton and Trump investigations, appeared to not really have been in control. The Epoch Times’ exclusive report on the testimony of Trisha Anderson—the No. 2 lawyer at the agency’s Office of General Counsel— showed that she signed off on the Foreign Intelligence Surveillance Act (FISA) warrant application on Trump campaign adviser Carter Page without having read it. 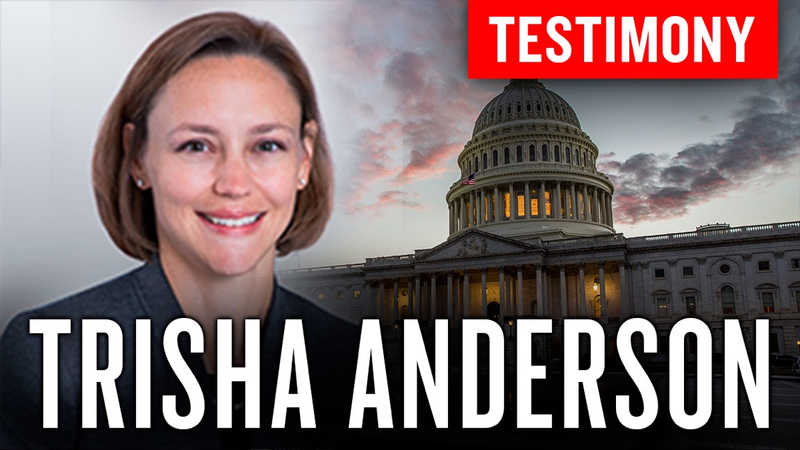 The testimony also revealed that Anderson was a key player in the FBI’s counterintelligence investigation of Trump and his 2016 presidential campaign. Read the two articles here and here. 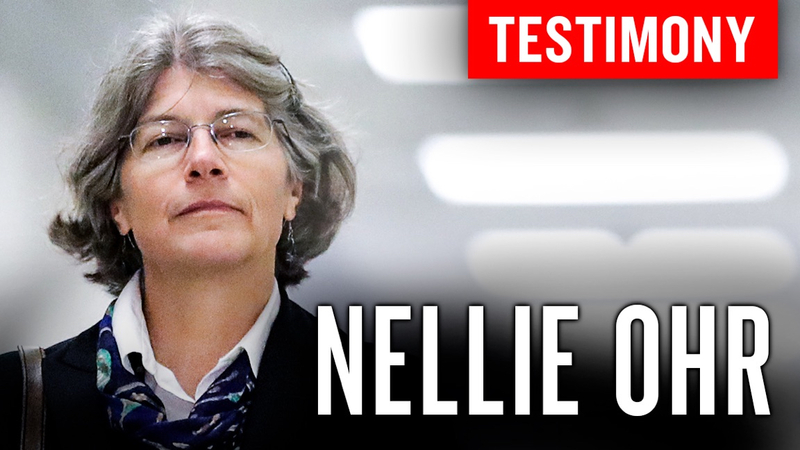 Nellie Ohr confirmed in her testimony before congressional investigators—which The Epoch Times reported about on March 13—that she worked for the CIA prior to researching Trump and his family for Fusion GPS. Ohr said she had worked for a number of federal agencies, including a division of the CIA named Open Source Works, as an independent contractor.